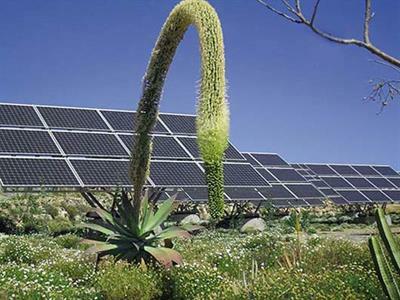 By German Academy for Renewable Energy and Environmental Technology based in Berlin, GERMANY. By DEGERenergie GmbH based in Horb am Neckar, GERMANY. By H2ecO based in Poole, UNITED KINGDOM. By Sinoi GmbH based in Nordhausen, GERMANY. Do you want to understand the big picture of renewable energy? Then take this training and learn the fundamentals of these seven technologies, their multiple uses, differences and what each one can achieve. By Renewables Academy AG (RENAC) based in Berlin, GERMANY. 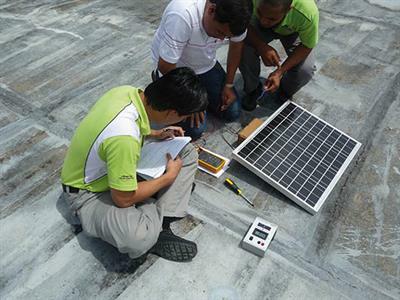 Solar technologies can be used to produce electricity (e.g. to reduce fuel consumption), or for hot water provision. 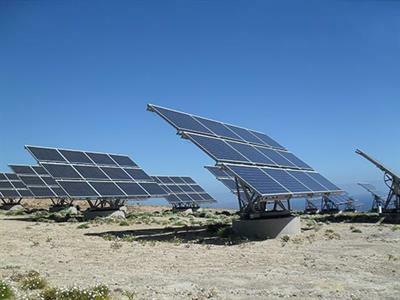 By choosing this training, you will get an understanding of: Photovoltaics, Solar thermal, Concentrated Solar Power (CSP) and PV-Diesel hybrid systems. 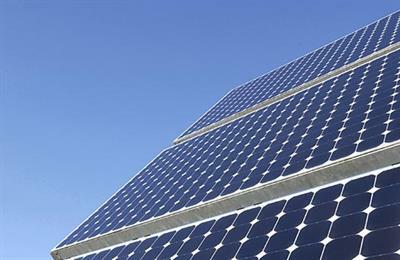 Applying Renewable Energy: Large-scale Systems provides fundamental knowledge on large-scale grid connected renewable energy systems for electricity production.